COURT ORDERED SALE! "As Is Where Is" in Beautiful Orchard Valley Estates! 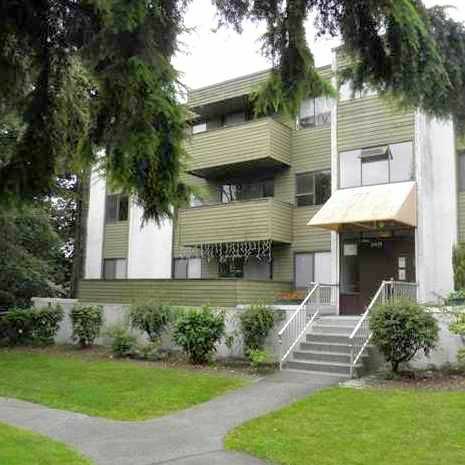 A 2 Bedroom, 1 Bath, top floor unit with a patio that has a great view of the neighborhood. This home needs TLC but at this price you can afford to make it your own! Your heat and hot water are all included in the maintenance fee! Why rent when owning this home will be cheaper, no reason to pay someone else's mortgage and you can decorate as you please. 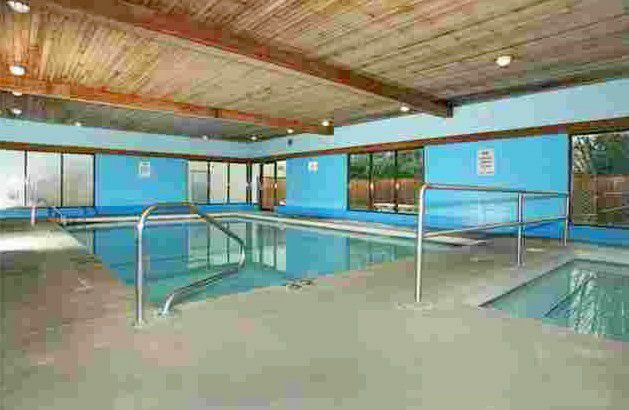 Complex features an indoor pool, rec facility, clubhouse and gated underground parking. Walk to everything: schools, bus, West Coast Express, shopping, restaurants & more. One cat or one dog up to 20 lbs allowed. Sorry, nor rentals. Amazing opportunity!